As we had previously reported, Vivo has unveiled the new Apex concept phone at MWC. 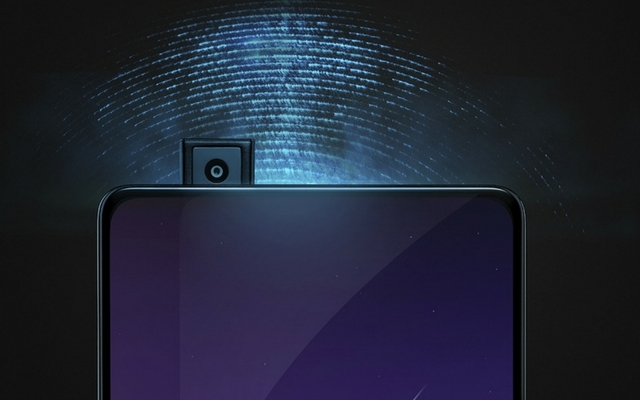 The headline feature, according to Vivo, is the “Half-Screen In-Display Fingerprint Scanning Technology.” As the name suggests, it will let you unlock the phone by placing your finger anywhere on the bottom half of the display. Another highlight is the truly bezel-less display, which even takes over the selfie camera. As you can see, the phone has absolutely no bezels on its forehead. Also, the chin at the bottom of the display is smaller than the one on Galaxy S9. Since there’s no room for the selfie camera on the front, Vivo has opted to relocate it behind the screen. The camera itself is hidden when it’s not in use, and it pops up when needed. According to the company, the camera takes about 0.8 seconds to ready itself, and it automatically goes back in after you are done with it. The lack of bezels also means that there’s no space for the earpiece. Vivo’s answer to that is to vibrate the entire display like a speaker. It doesn’t sound like an ideal solution, but it should be usable. With all that being said, Vivo has confirmed that it has no plans to launch Apex in the market. It is purely in the concept stage as of now. 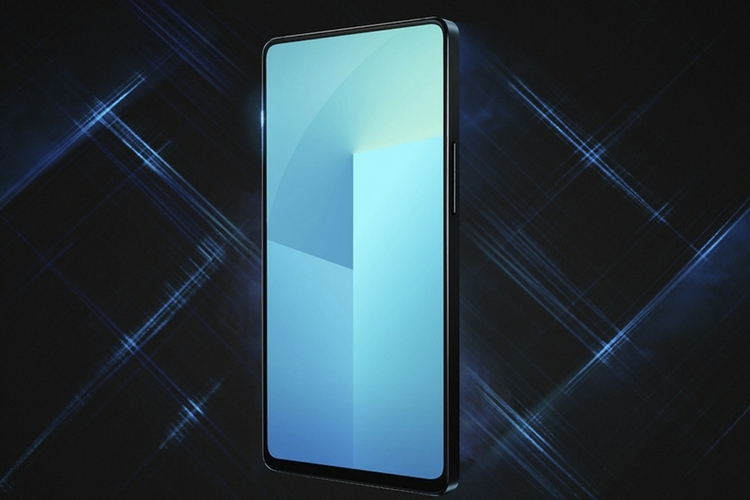 So, let’s keep our fingers crossed and hope to see a truly bezel-less smartphone like Apex making it to the markets some day.